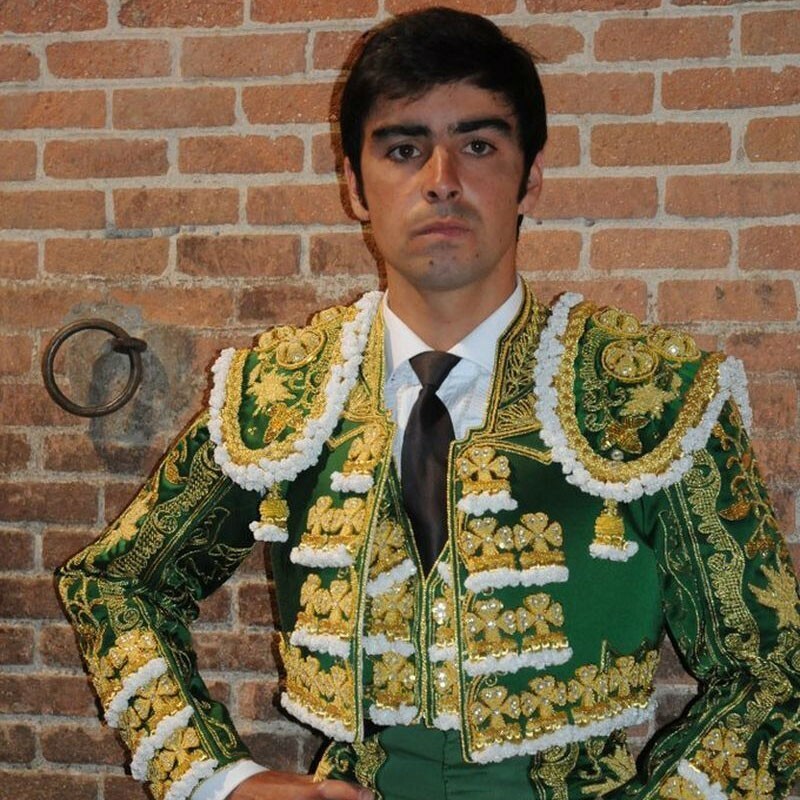 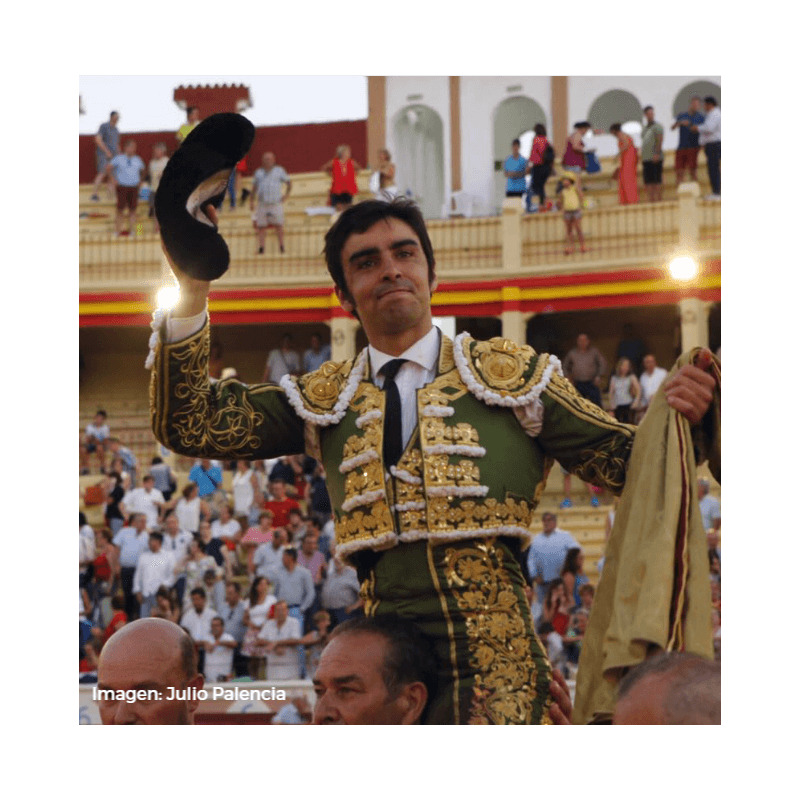 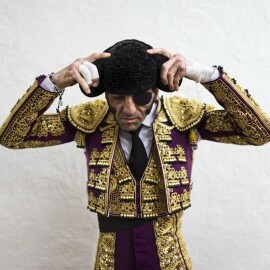 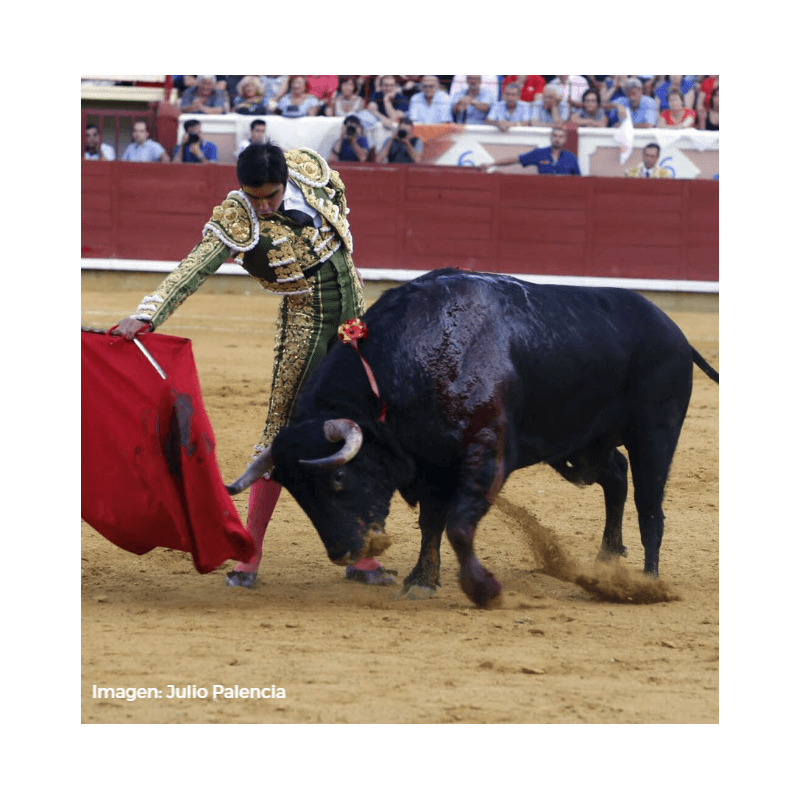 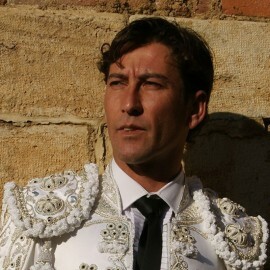 Biography of Miguel Ángel Perera - Bullfighter - Bullfight Tickets with Servitoro Get your tickets now to see your favorite bullfighters in Spain. 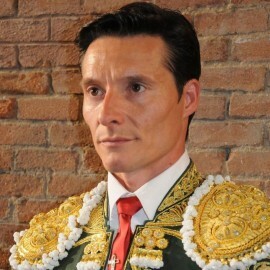 A pasodoble has been dedicated to him. 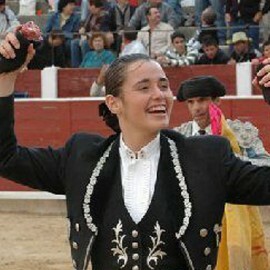 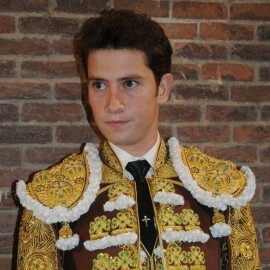 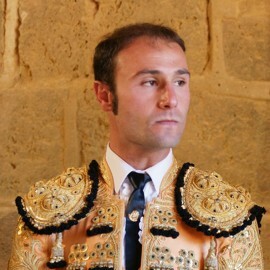 (Escapulario de Oro) at the Festival of His Lord of Miracles (Feria del Señor de los Milagros), in Murcia, where he pardoned a bull on September 15, 2005, and in Valencia, where he also pardoned a bull, Badajoz, Gijón, Albacete and Nimes. 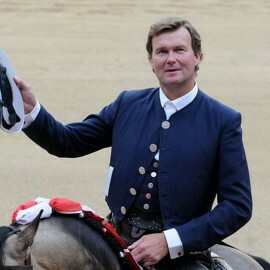 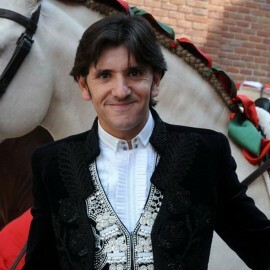 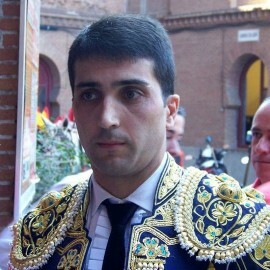 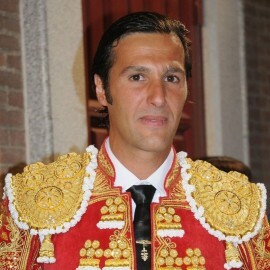 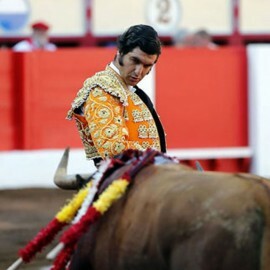 During the “Maestranza de Sevilla”, he cut two ears on October 12, 2006, and earned the same trophies on April 5, 2008. 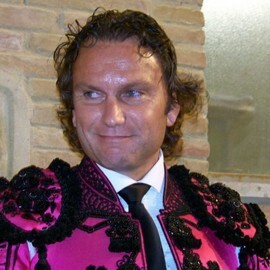 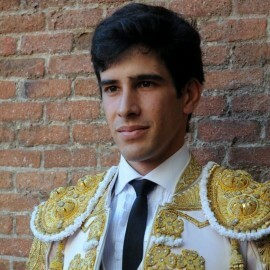 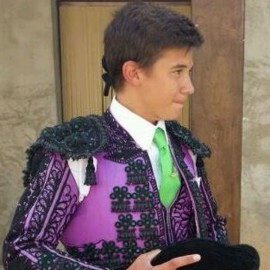 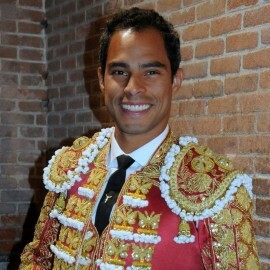 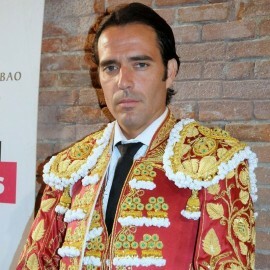 At this bullfight he won the Seville Equestrian Show Prize (Premio de la Real Maestranza de Caballería de Sevilla) for the most outstanding bullfight of the April Fair (Feria de Abril). 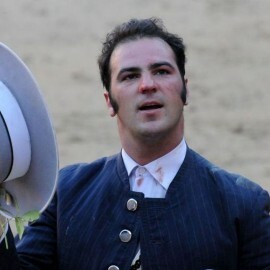 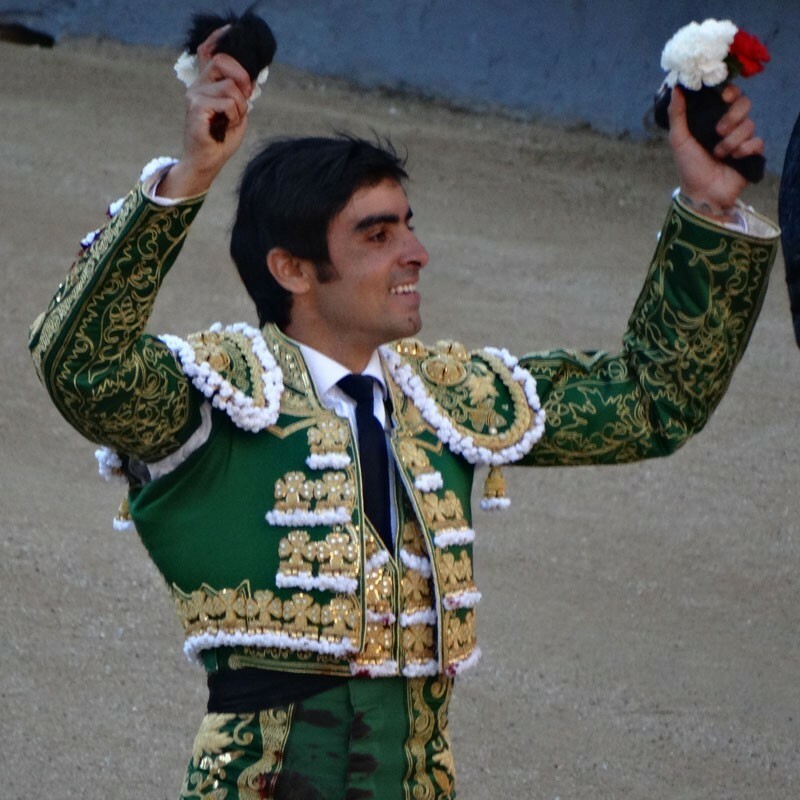 He cut two ears in Madrid at Las Ventas on June 6, 2008, which resulted in his leaving the bullring by the Great Door for the first time. 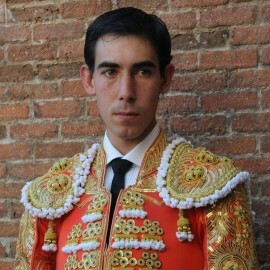 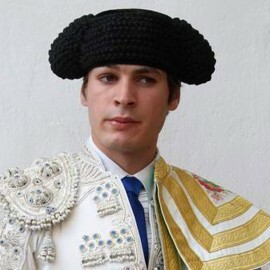 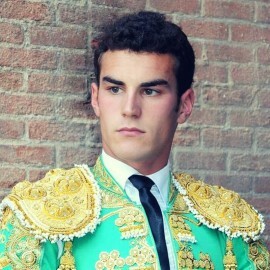 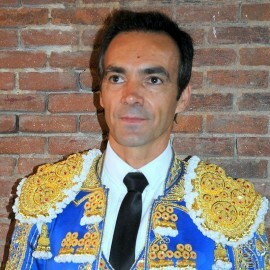 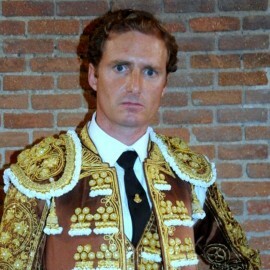 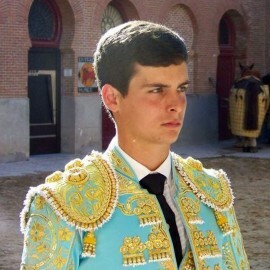 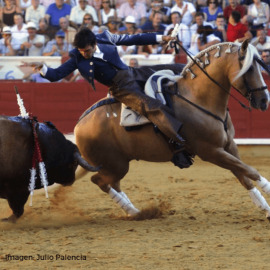 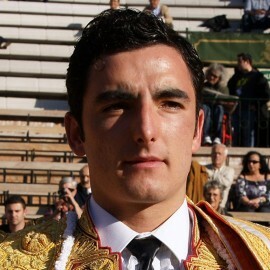 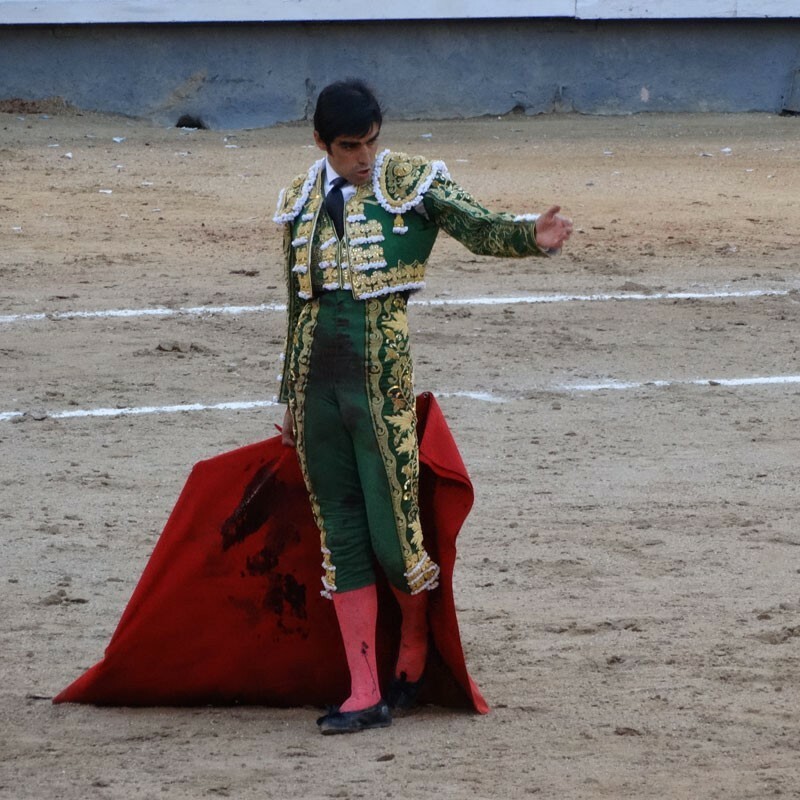 On October 3, 2008 in the same bullring, he confronted six bulls from various herds; he was horned in his testicles and in his groin but continued his performance until the fifth bull. 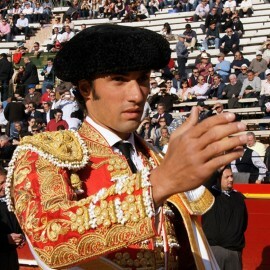 Being touched by his honesty and heroism, the Madrid public awarded him three ears. 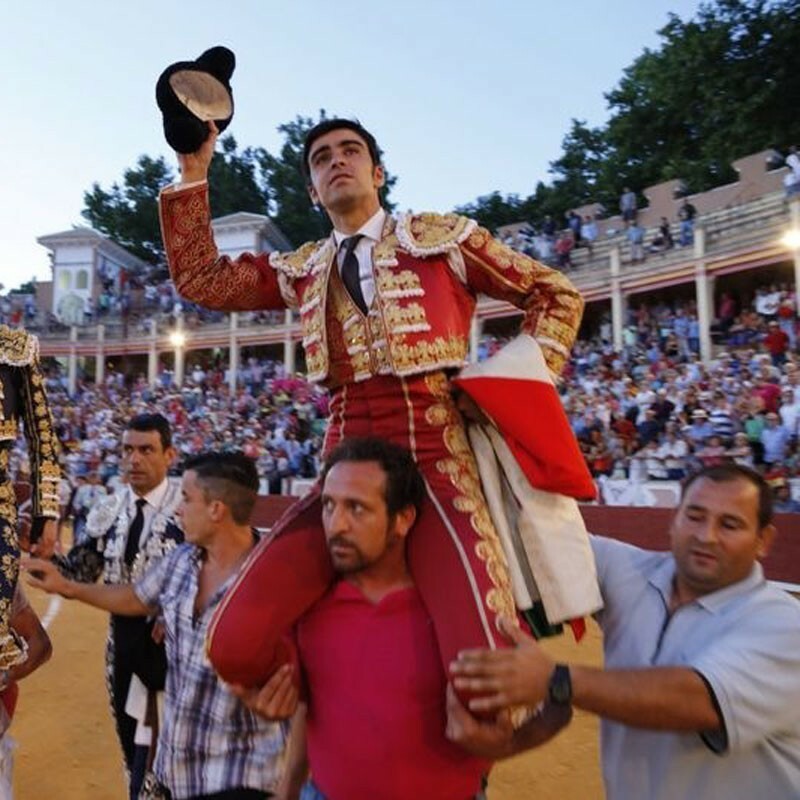 September 2014, winner of the Dámaso González trophy to the winner of the Albacete fair awarded City Council.